The Boy Scouts of America is one of the nation's largest and most prominent values-based youth development organizations. The BSA provides a program for young people that builds character, trains them in the responsibilities of practicing citizenship, and develops personal fitness. INFINITI OF COLUMBUS proud to support The Battle Buddy Foundation and PTSD Awareness. 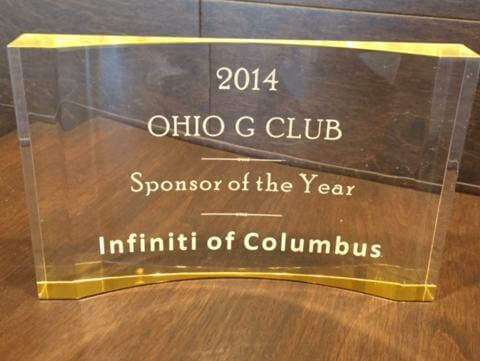 INFINITI OF COLUMBUS is a proud sponsor of Pelotonia. Pelotonia raises millions of dollars each year for cancer research. 100% of every rider raised dollar goes directly to fund research at The Ohio State University Comprehensive Cancer Center.